Want to live in a secret place between Mill Valley and Stinson? Click here for info. 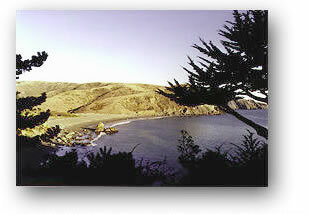 on Muir Beach homes for sale. (Remember to stop by the raffle booth on Sunday May 26 and purchase your $1.00 ticket! Check who won last year's prizes here.